Why doesn't the front part of the case touch the device? Why are only the time, date, partial weather, and icons (at random) displayed? How can I add Facebook, Twitter, etc. notifications or increase the size of the tiny date? 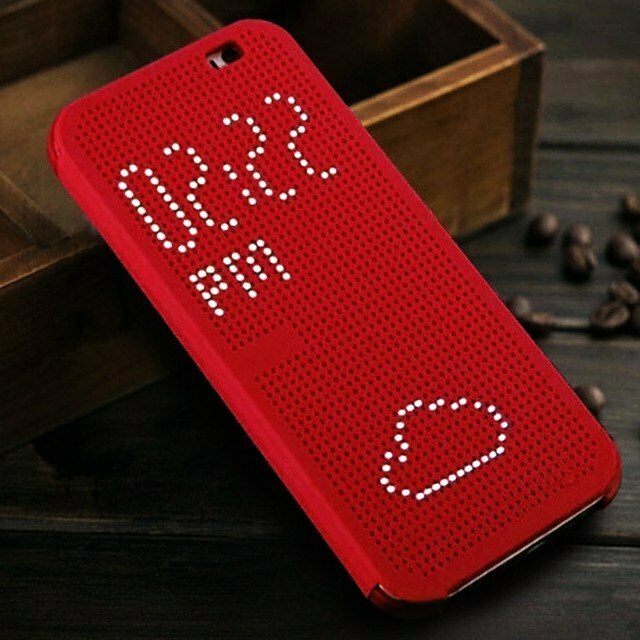 There don't seem to be any options for this case apart from pedometer. I have spent a little bit of time trying to create something that would be useful (in my opinion), but actually readable from more than 10cm. The designs fit into the current space allocated. HTC managed to create a great case for the HTC M8 that was actually useful, and it also used an IPS display (actually a similar technology labelled 'SuperLCD that is comparable to modern IPS displays) . It also displayed notifications if configured to do so. Maybe Huawei's software team could take a few pointers. Thank you for the wonderful constructive and creative feedback, for your questions i have forwarded them upwards for more clarifications. I just found this thread and I am pretty interested, if any progress happenened since then? I'm on a Mate 20 with a Smart Cover and would love to see more notifications and maybe music controls for third party players like Spotify etc. Since making this thread, I've come to understand that software evolution is not-existent with Huawei, meaning the chance of the company creating any sensible changes is less than 1%. I only use my phone as a replacement for my landline now. There's no other reasonable use for it. Quite melodramatic haha. Emui 9.1 is on its way with the new p30 pro so maybe some improvements will be included in that. Realistic observation based on my experience with multiple Huawei devices over many years. Hardware quality is excellent. Software quality and innovation is atrocious.